Intelligent Design Movement: A Branch of Philosophy – Is the West ready for Islam? 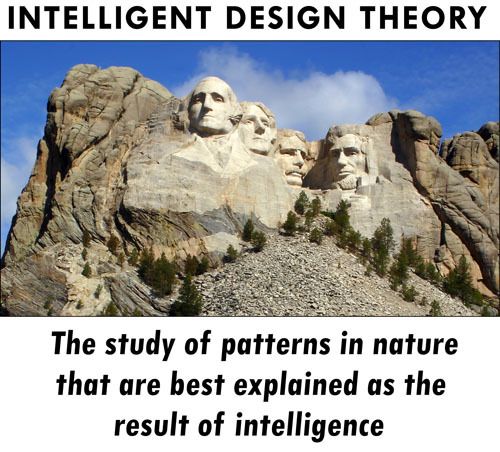 Intelligent Design (ID) cannot be mentioned in biology classes in Dover, PA public school district, a U.S. District Judge John E. Jones III ruled in 2005, ruling in one of the biggest courtroom clashes on evolution since the 1925 Scopes trial. The creationists or the Intelligent Design people are pursuing a political agenda, so the truth escapes them. They fail to realize that Intelligent Design thesis cannot be called a branch of science and therefore cannot be taught in science classes but can and should be taught in religion and philosophy classes.